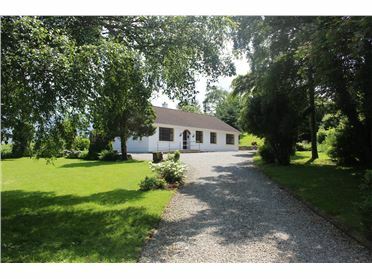 Charming 3 bedroom detached bungalow on an elevated c.0.3 acre site. 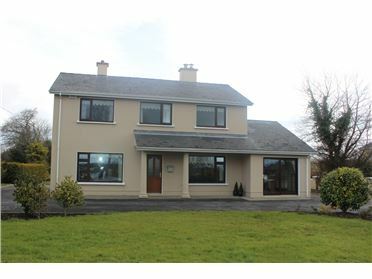 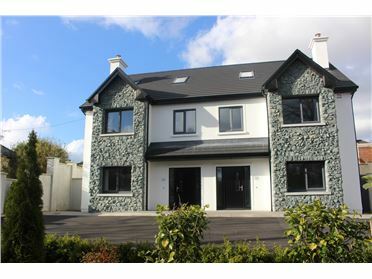 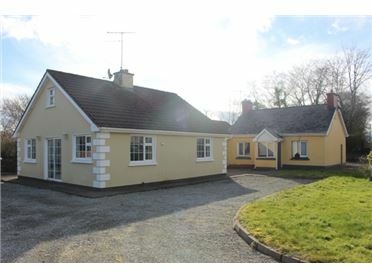 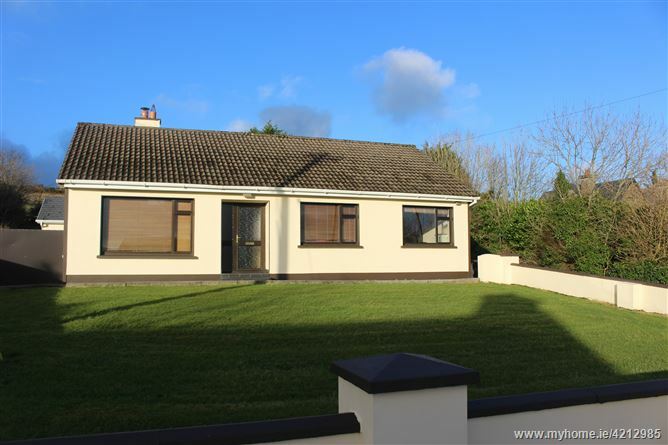 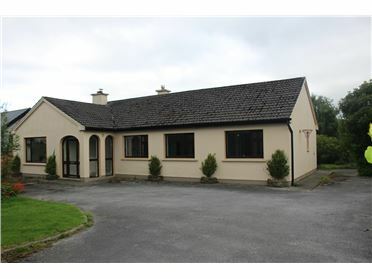 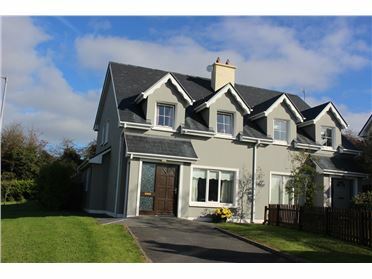 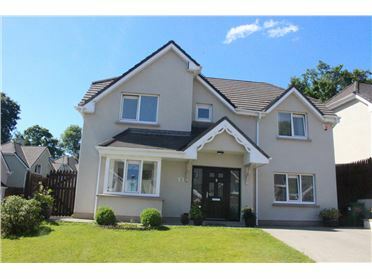 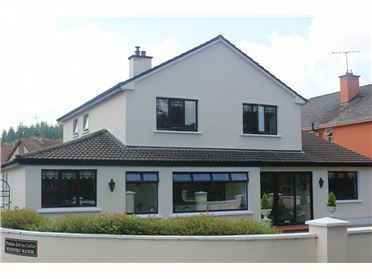 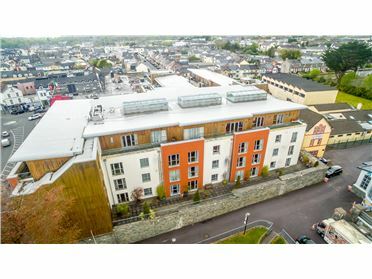 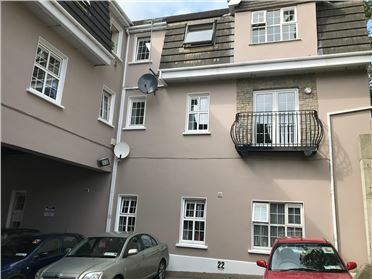 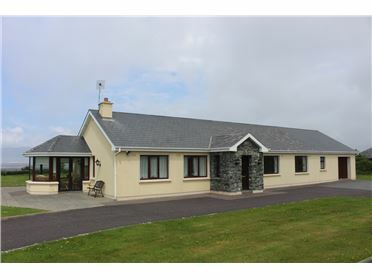 Conveniently located only 6km from Killarney town. 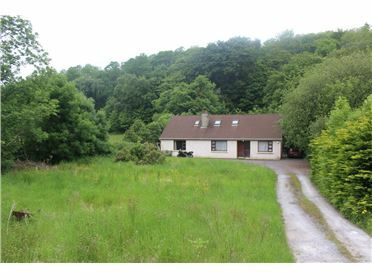 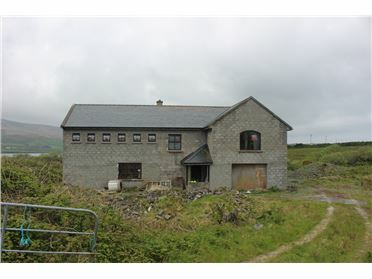 Ideal first time purchase / holiday home property. 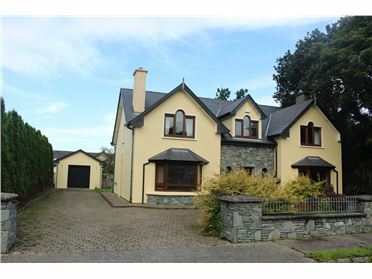 From Killarney town: Drive out Park Road, take 2nd exit at Dalys roundabout and continue up hill. 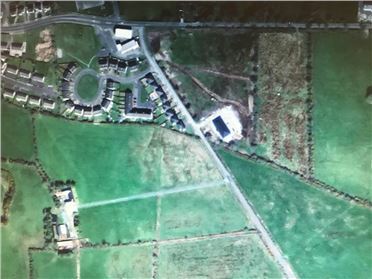 Continue straight passing Spa Gaa grounds on your right. 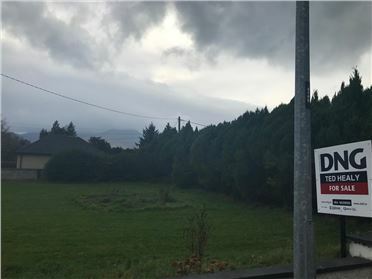 Continue up hill, at junction turn right for Tiernaboul. 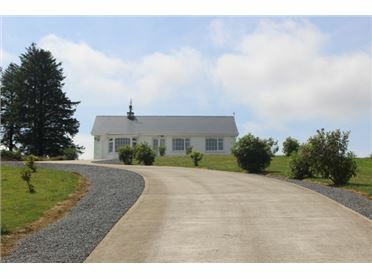 Pass Tiernaboul National school and continue straight around some bends in the road. 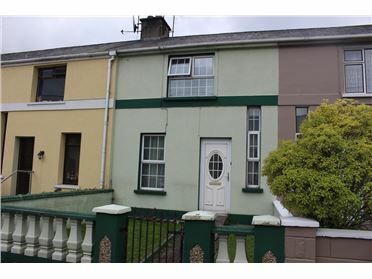 Row of houses on your left hand side. 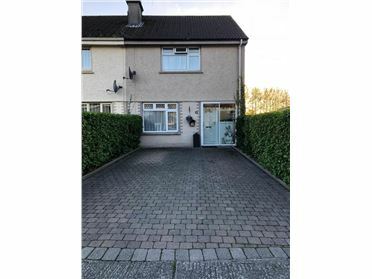 Property on your left.